Confession time . . . I like food and I do like to spoil myself with a good meal when I travel (especially if recommended by a local). Sometimes they are a gastronomic experience and other times an ‘adventure’. Then there are times when the food is completely overshadowed by its surroundings. Konoba Catovica Mlini is one such place. 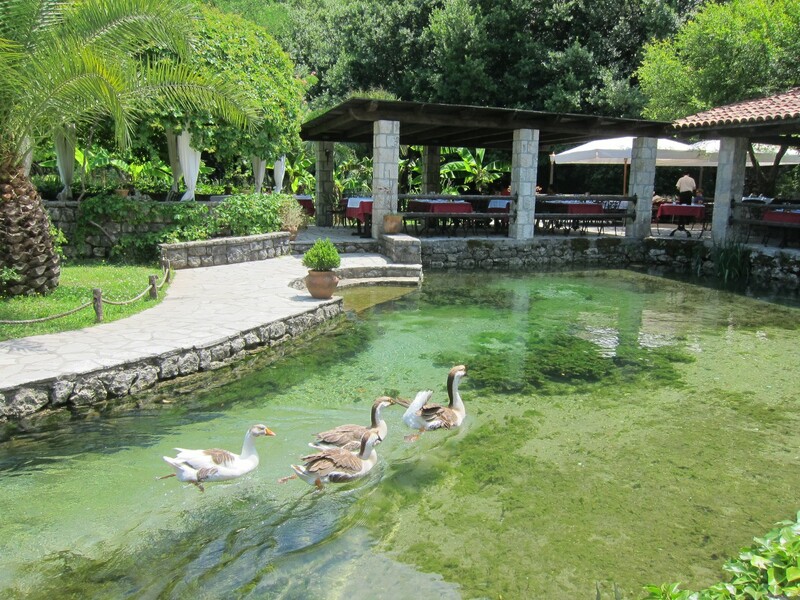 Located in the village of Morinj, this restaurant was once a mill a long time ago. But it has been converted to a restaurant (Konoba) and today Lazar Catovic runs this delightful place which has been in his family for nearly two hundred years! 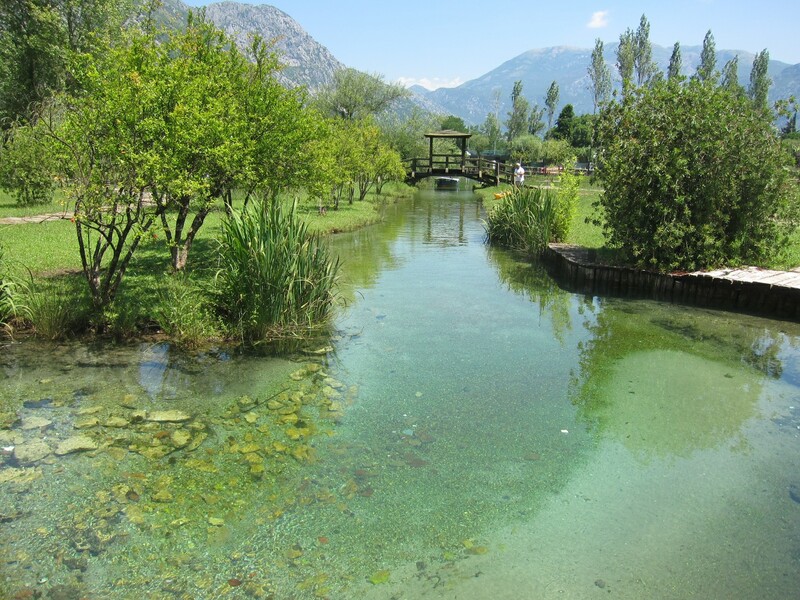 In fact, Catovica Mlini simply means Catovic’s Mills, a tribute to his family’s history. Surrounded by quaint bridges and running water, I could not help but be mesmerized by this place. It is simply splendid. We stopped here driving on our way from Kotor to Budva. It is only a 30 minute drive from Kotor and we stopped by Perast on the way. So if you are ever in the area, this place is definitely a treat, if not a feast for the eyes. 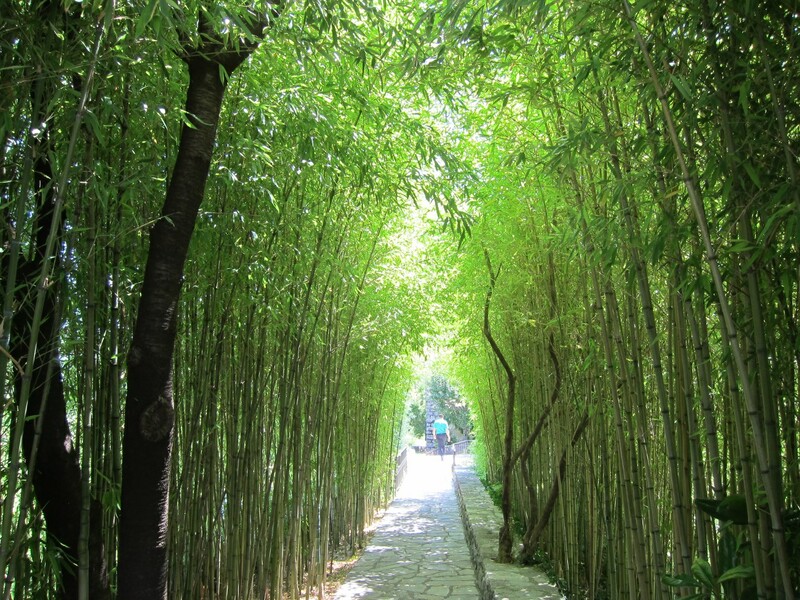 Love the bamboo entrance – what an amazing place too, the food and scenery are both stunning. It is quite a place. By the way, I have been reading up your blog on Iceland. We are planning a trip there next year! We loved Iceland – the weather was terrible, freezing cold most days and so windy but it didn’t matter. The scenery and the country are amazing. Looking forward to eventually reading about your experiences! This is beautiful, what a gem! Thank you so much for sharing this with us. I love all your posts it just looks like my dream holiday!